Martin Prestidge has lived in Oldbury since he was three years old. His father was in the police force and his family moved to McKean Road in 1946. “It was an ordinary sort of town, with lots of industry. The market square wasn’t much of a market, pretty tatty actually. A lot of people shopped at small local shops. Just across the road was a corner shop. Mom did most of the shopping there and it would be a holiday if we went up to the top of the town to shop at the Co-op. The Oldbury canal ran right at the back of our house, you saw working barges go along occasionally. 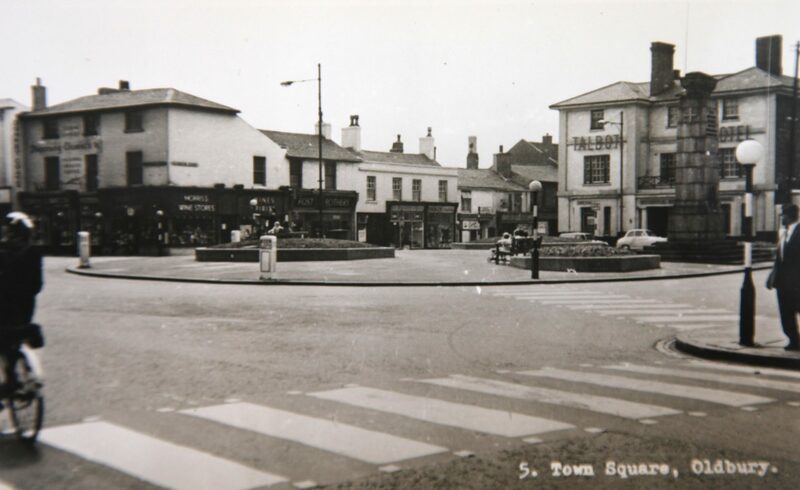 It was eventually filled in the 60s. 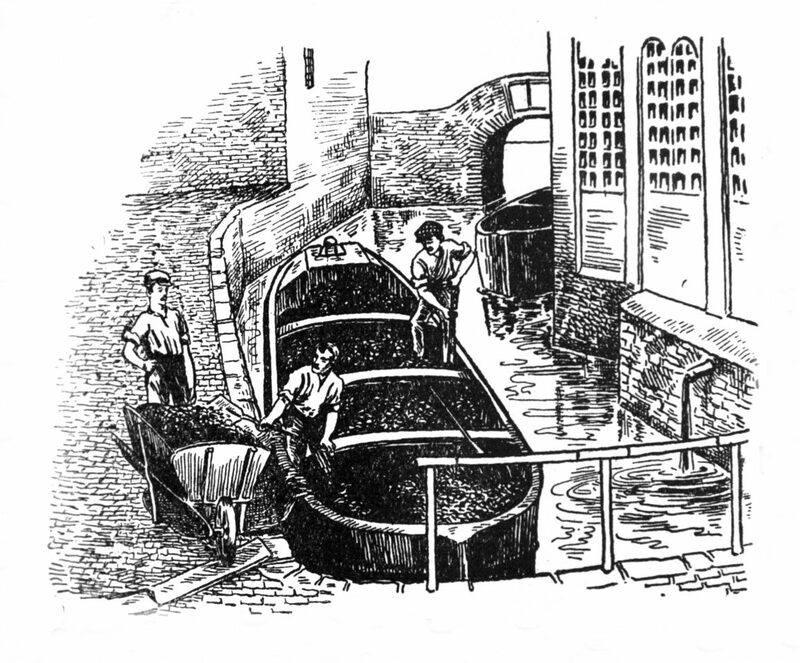 In Churchbridge were two rolling mills, Barlows and London Works and if you walked along the canal at night you could see the steel going through the rollers. At the top end in Simpson Street were one or two small factories. 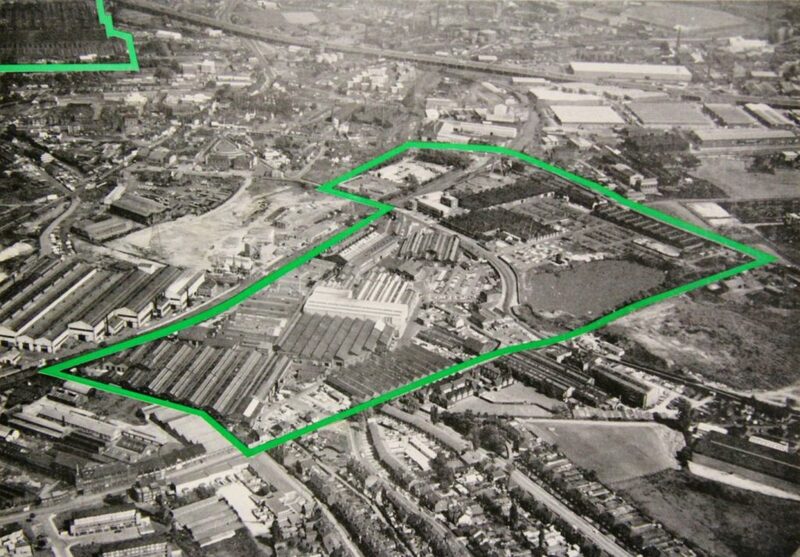 Around Broadwell Road was quite a complex with Metal Sections, the Broadwell Works of Accles & Pollock - and another company on that site - and past the TI Ballroom was the old Carriage Works. The TI Ballroom was a great big social club, with all sorts of functions and also used for school music festivals and things like that. Virtually all of the works had got social clubs and playing fields, recreational facilities for their employees, all of them. Accles even ran their own youth club and had a facility at Capel Curig in North Wales for outdoor activities. There were a lot of marl holes around. There’s still one in the centre of Solvay/Albright and Wilson. By the side of where Black Country House is today, there was a great big marl hole, and others all over the place, around Brades Village, all from the remnants of the brick industry. 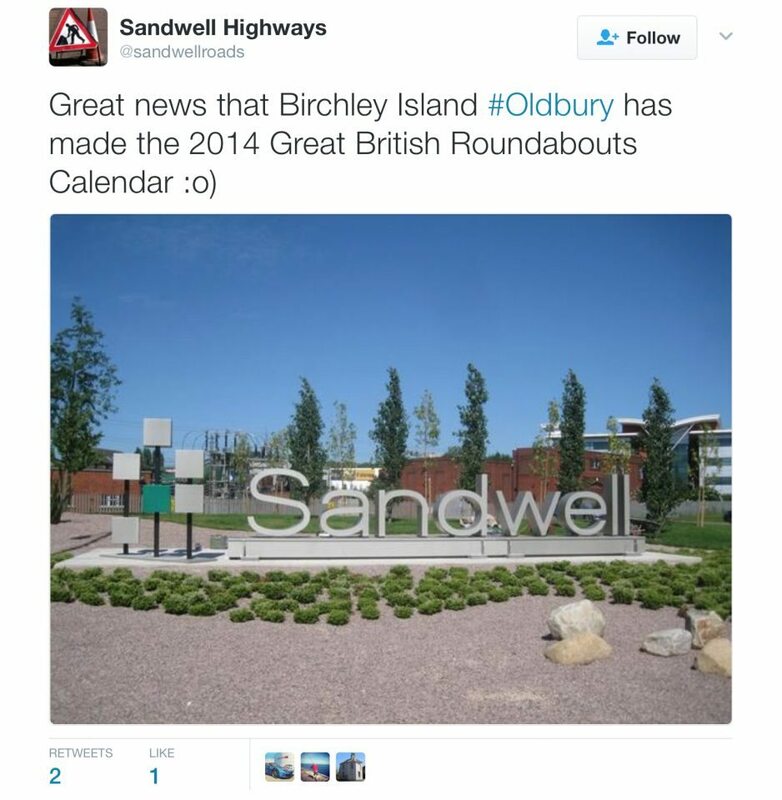 There used to be a marl hole up by Birchley and they shovelled the stuff from the Blue Billy and dumped it in there, and built a mound over, put fresh soil on it and grassed it over. It’s where the electricity substation is today. 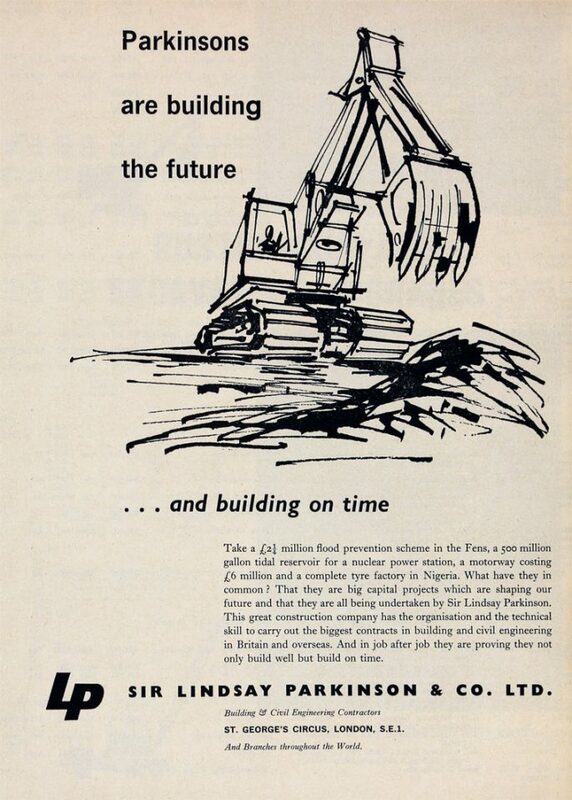 The Blue Billy was a landmark, mainly chemical slag from Chance and Hunts originally. No grass grew on there because it was so polluted. It was only moved when they built the motorway. It was quite a major engineering feat. After school, I did a course of Birmingham College of Technology and left after a year and then got a job at Accles and Pollock, up at the Paddock works, doing quality control on the steel they used. It was the first job I applied for. I walked up the canal to work. They made tube of all shapes and sizes, for aircraft, hypodermic needles and stuff, for a lot of sports gear, javelins and the rest of it. They used to provide a lot of things like ski sticks and golf shafts. At the Paddock Works they had a plant that plated them there. They’d hang them on a line as bare steel and they would go round and go into various solutions as was needed, and come out as a chromium-plated ski stick or golf shaft. There were so many of them, I always wondered where they all went! It was a continuous shift process, except for an annual close down for maintenance. Apart from that, they just kept on producing the stuff. After a year or two at Accles and Pollock, I decided it wasn’t the direction I wanted to go in so left. I then moved to Metal Sections, where they made bus parts, in a kit form which they exported to places like Hong Kong and Singapore. I got made redundant from them. 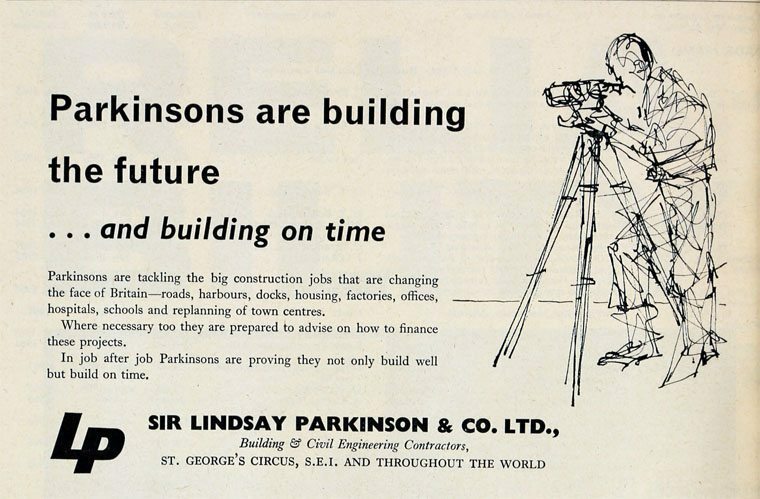 Then I had a temporary job for Sir Lindsey Parkinson, around 1968, one of the contractors who actually built the motorway. I worked at the site office. It was in the area where you have a viaduct going across, it was a patch of ground between the canal and Blakeley Hall Road, where they were allotments. My Dad had one there, but it was taken away and all used for the motorway.